You may be excited, yet nervous about what’s to come. Filled with joy, yet also filled with the fear of not knowing what to expect. Healthy Start is here for you. This free, voluntary program offers compassionate support and resources to pregnant women – many referred by their physician – and families with newborns. 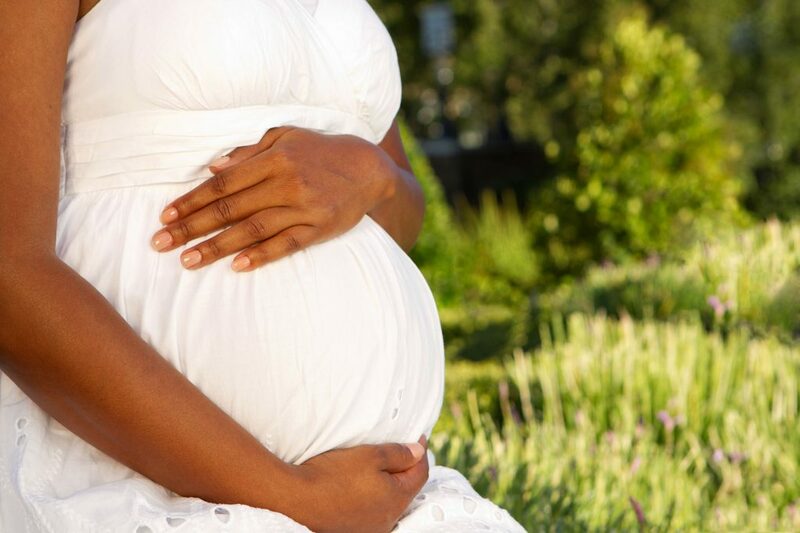 Pregnant women in Brevard, Clay, Duval, Highlands, Nassau and St. Johns counties who meet specific criteria. Many women in the program suffered abuse or neglect as children, have a limited support system, struggle with a drug or alcohol dependency, and/or struggle financially, However, the program is open to any pregnant woman who needs extra support. Even if you didn’t participate in the program during your pregnancy, your baby may qualify, as babies are screened for Healthy Start services at birth. In the comfort of your home, our caring and professional Home Visitors provide guidance and encouragement as you prepare for the birth of your baby. After you bring home your newborn, we’re there by your side to coach you through the challenges and celebrate the milestones.